Surgeon at work portrait. 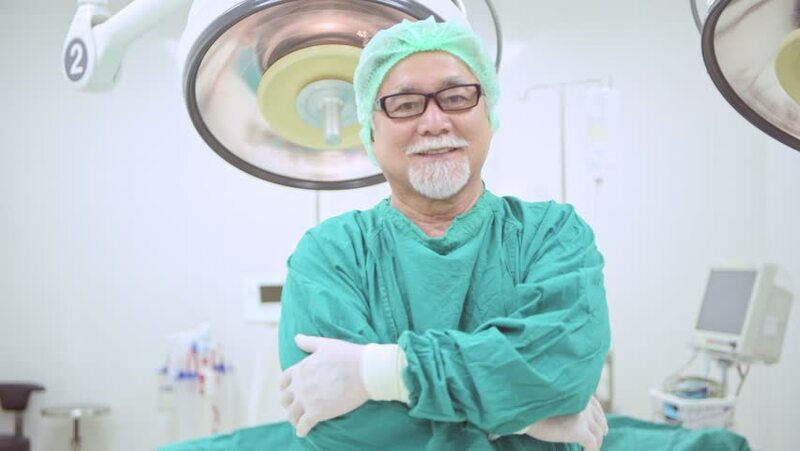 Senior chinese surgeon smiling in operating room. Real operating theatre room. Medical concept. 4k00:11Portrait of senior male surgeon wearing full surgical scrubs smiling camera in operating theater at the hospital. 4k00:10Surgeon at work portrait. Senior chinese surgeon smiling in operating room. Real operating theatre room. Medical concept. 4k00:07Portrait of senior male surgeon wearing full surgical scrubs smiling camera in operating theater at the hospital. 4k00:10Portrait of senior male surgeon in operating theater. 4k00:05Senior doctor looking to camera with smiling at operation room. Healthcare and Medical concept. 4k00:09Portrait of senior male surgeon wearing full surgical scrubs smiling camera in operating theater at the hospital. hd00:13Nurse pushing a stretcher out of the operating room after a surgery. 4k00:08Young man doctor looking to camera with smiling. Medical concept.